"The official game of Ludo King now on Android!" Game Goal: This is the classic game of Ludo, which like the board game, you will have to try to be the first to get your four pieces around the board to reach the center of it. How to Play: Basically you have to roll the dice to play, when you get out a 6 can put a chip on the board, then you have to launch and choose which move you have in the game. 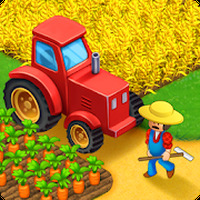 Game Options: It has four game modes. You can play alone against the computer, taking turns with a friend on a phone or use both online modes in which you can challenge a player or participate in games of up to 4 players. Game play: Just like the boardgame, it is played in turns which also adds to the fun as you can land on your opponents chips, thus eating them and removing them from the board. Installation requirements: A minimum of 36M of free memory space and Android 4.0.3 or higher. Rating: The TOP 10 Most popular games in Fun Games category. 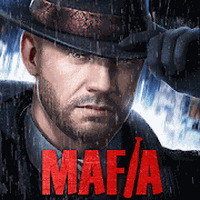 Can be played online with friends. 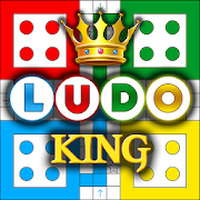 Do you like Ludo King™?